Who Else on PEI Wants to Lose Weight with a System Designed By a European Doctor? An Easy-to-Follow Weight Loss System That Works! Are you secretly self-conscious about your weight? Worried that you will never get your old figure back? Do you see your friends losing weight, almost effortlessly, and wonder why you can’t? 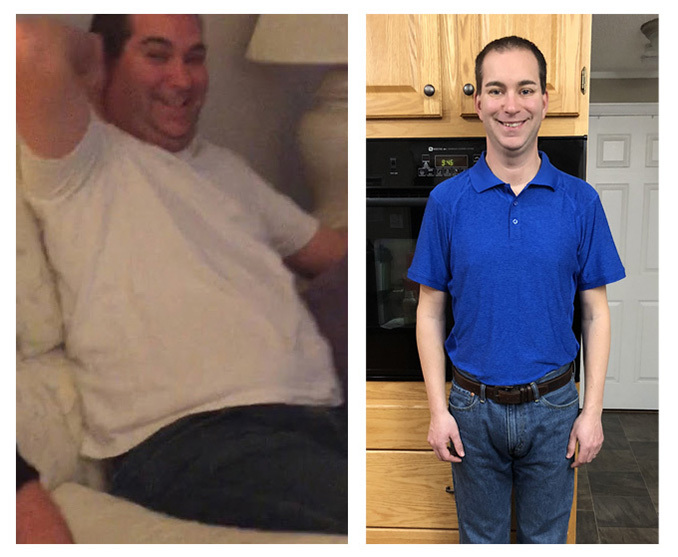 Imagine losing 10, 20…even 30 pounds! Imagine how good you will look and feel. Imagine what you’ll do with all your extra energy! You’ve probably tried your share of diet and exercise programs that haven’t worked. It’s probably not your fault. The reality is that without the right program – and a coach – losing weight is hard. There isn’t anything wrong with you. You can lose weight too. The reality is that willpower alone doesn’t work. You need a system that works for you, and the right support. The good news is that there is a new weight loss system available on PEI. And for many, the results have been transformative. It’s ok to be honest with yourself – your weight has been bothering you for years. And you’ve been thinking about taking action for a while. Give yourself the gift of health. Join hundreds of Islanders, just like you, that have achieved their weight loss goals using Ideal Protein. And they’ve done it in less time than you would think. Best of all, the system was designed by a doctor… Extra exercise is not required. No complicated menus. And you’ll work with your own private coach. They’ll give you tips on how to maximize your weight loss and keep they’ll keep you motivated when you start to revert back to your old habits. For a limited time only, Ideal Protein coaches at Murphy’s Pharmacies locations are offering free initial consultations (a $150 value) to determine if the program is right for you. Islanders who are interested can book an appointment online, by clicking here or by calling our Ideal Protein Coordinator, Rob Dickson at 902.894.9000. The initial appointment takes about an hour and must be booked in advance. If you are approved to be admitted into the program you will be able to start immediately. You’ll be assigned a personal coach that you can meet with weekly, and you’ll be on your way to achieving your weight loss goals. Give yourself the gift of good health in 2019 just like Jillian Morrison. Your only regret may be that you didn’t do it sooner. 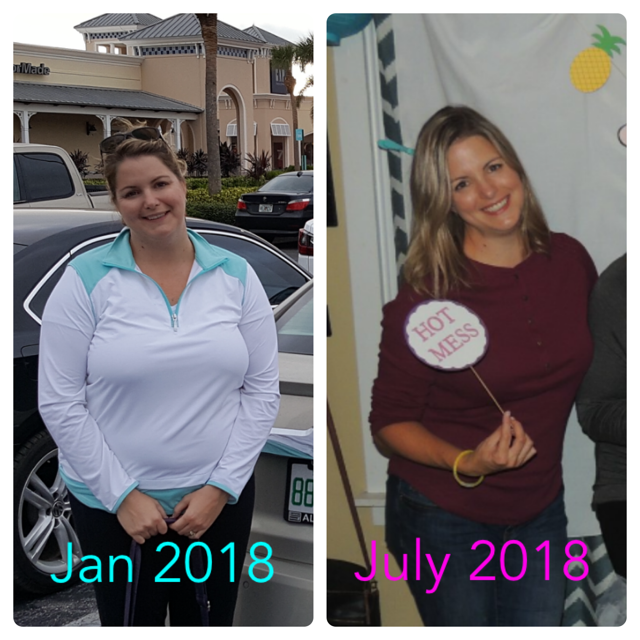 “I began my journey with Ideal Protein in January 2018. I had major back surgery months before and was looking for a solution to lose weight while I recovered from surgery. I was 38 years old, 5’7” and weighed 205 lbs. I was uncomfortable in my clothes and even in my own skin, so I jumped into the program with both feet and feel fabulous today. I had incredible support and guidance through my IP coach. She answered all of my questions and gave me helpful suggestions each week. I felt accountable and knew that I was responsible for what I ate each day. It was a wonderful experience to see the results on the scale or measurements every week, and all I had to do was “eat the sheet.” I highly recommend the program if you are willing to commit to it – it WILL work if you follow it. When you join the Ideal Protein program, your costs in other areas are redirected to the cost of the program so the effect on your pocketbook will be minimal! Are you worth the investment? Find out more by watching “The Value of Health” video below. Is your extra weight putting you at risk? Try our BMI calculator to find out! Your Body Mass Index is a measure of body fat based on your height and weight. What is your BMI right now? This calculator is a great way to see if you’re at a healthy weight range when compared to the average population. If your weight is outside of the healthy range, it may be time to consider the Ideal Protein Weight Loss Program! This calculator is for educational purposes only and is not intended in any way as a substitute for professional medical advice, diagnosis, or treatment. • Lifestyle education, coaching and guidance to help you sustain your Ideal weight rather than gaining it back! Every week as an Ideal Protein client you get to meet one-on-one with a personal weight loss coach for an about 15-minute appointment. During these quick sessions you’ll receive ongoing support and tips to maximize your success, lifestyle education, coaching and guidance to help you sustain your Ideal Weight. 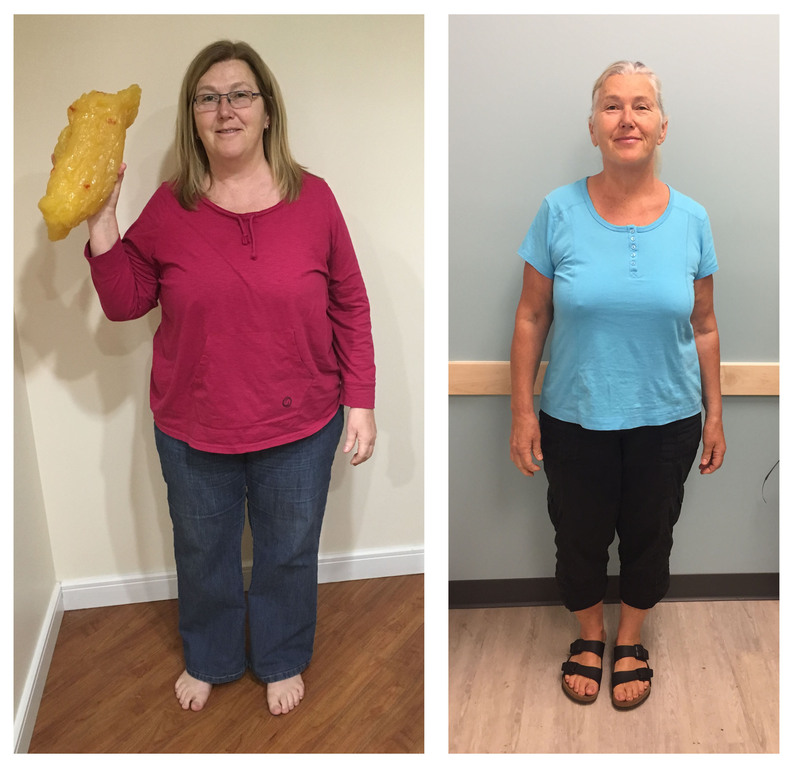 Our Weight Loss Clinics’ coaches at Murphy’s Stratford, Parkdale, Queen Street, West Royalty, Cornwall, Central Street (Summerside), and Kensington Pharmacies want to see you succeed! We also offer virtual coaching, making it easy to connect to you no matter where you are in the world. Rob Dickson is Murphy’s Pharmacies Ideal Protein Coordinator. With over 15 years of experience in the health and fitness industry, Rob says that his favourite part of Ideal Protein is meeting with clients and seeing their success week after week. Book your initial consultation with Rob in Charlottetown or Summerside now! Brenda Dougay has been an Ideal Protein Coach for over five years. Having worked with many Islanders during that time, her biggest piece of advice is to have a support system in place for encouragement throughout your weight loss journey. Want to book your initial consultation with Brenda in Cornwall or in Parkdale? Book your initial consultation with Shauna in Parkdale or Stratford now! After losing 20lbs on the Ideal Protein Protocol, Jodi joined Murphy’s Pharmacies as a coach in January 2018. 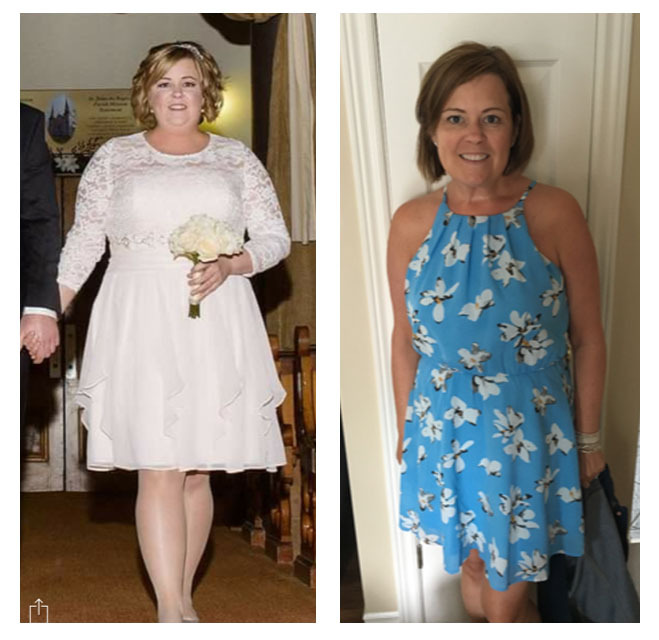 The lifelong healthy habits you learn is what sets Ideal Protein apart from other programs, Jodi says, and her favourite part of the job is sharing these lifestyle tips with others so they can lose weight and keep it off. Book your initial consultation with Jodi at Queen Street Pharmacy now! In 2016, Sharon decided to embark on a journey of self-care and improvement. During this time, she dropped 30 pounds on Ideal Protein! She credits being able to keep the weight off due to the support of her personal coach. 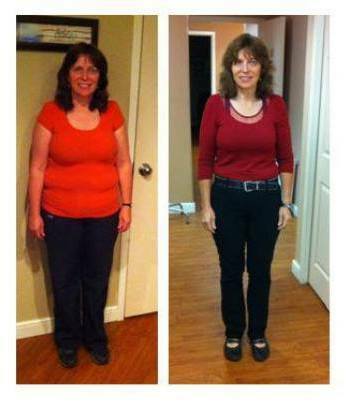 Today, Sharon loves helping others change their lifestyles the same way her coach helped her! Book your initial consultation with Sharon at Queen Street or Stratford Pharmacy now! 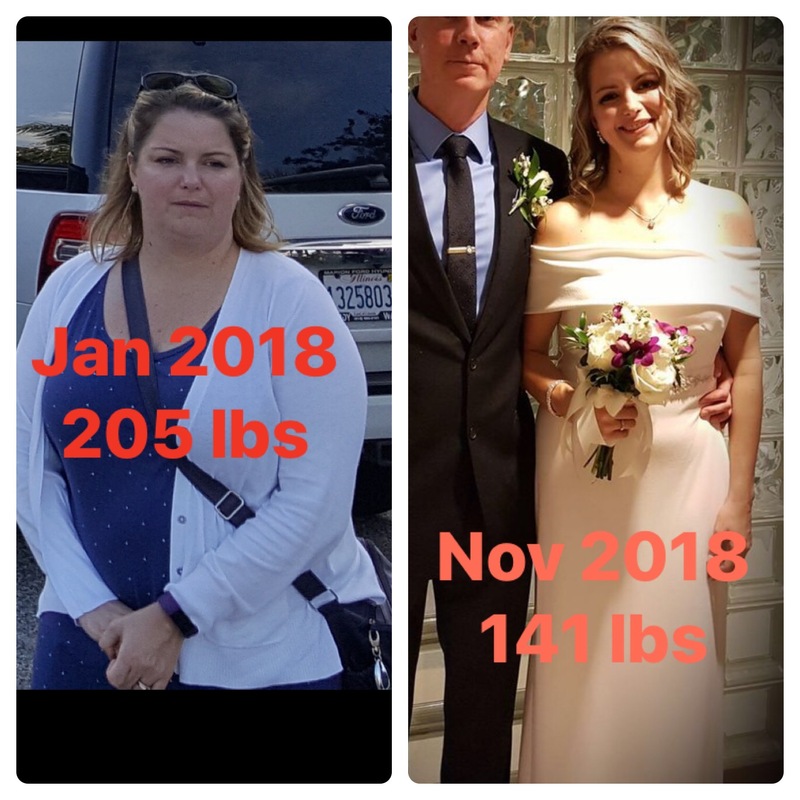 Kim MacDonald was an Ideal Protein client six years ago and was so impressed with the program that she decided to become a coach herself so she can help others achieve the same kind of success! Kim has a wealth of medical and healthcare experience, having been a Registered Nurse for the past 30 years. Want to book your initial consultation with Kim in Cornwall or Parkdale? Pat is our Ideal Protein Coach in Kensington. After shedding 35lbs on the program, Pat says she could see and feel the benefits in many ways beyond the number on the scale. She now sleeps better, has increased energy and confidence, and feels better overall. Pat loves coaching and looks forward to assisting you in your weight loss goals! Book today in Kensington with Pat! These testimonials are in no way a guarantee of results. Finding healthy workplace snacks is a challenge for pretty much everyone, but it can be particularly daunting if you're focused on losing or maintaining your weight. The best way to avoid the temptation of sugary treats and the allure of the vending machine is to keep snacks on-hand. Depending on where you are in your weight loss journey, try some of the following to keep away the munchies and that mid-afternoon energy crash. The post What to Eat: Desk-Friendly Snacks appeared first on Ideal Protein. When we think about eating and why we eat, we often focus on the fundamental principles of providing our bodies with the “fuel” that we need to survive. But what other reasons might be behind our desire to eat? Most people eat for a host of reasons, both good and bad. If you’re trying to lose weight, one helpful practice is to examine your motivation when you have the desire to eat. Here are some questions that will help you clarify your motivation before you take your first bite. The post Before the Bite: Am I Really Hungry? appeared first on Ideal Protein. Are you living on Prince Edward Island and trying to lose weight? Don’t delay! Make your goals a reality! Book your consultation today. Disclaimer: Always consult your physician before beginning any weight loss program. This website does not provide medical advice and the information provided is for advertising and informational purposes only and is not intended as a substitute for advice from your physician. This products and services we provide are not intended to diagnose, treat, cure or prevent any disease.